Mma Ramotswe liked to make lists, and, like all people who make lists, she was inclined to take an optimistic view of their contents. So lists of things achieved--cases closed, and so on--tended to include matters that were almost, but not quite finished, and lists of things to be done by noon embraced tasks that might well not be performed until four o'clock in the afternoon or possibly even noon the following day. This did not involve self-deception... well, perhaps it did, but how can anyone manage to negotiate their way through life's complexities without at least a smidgen of self-deception here and there? Some of these lists were written down on scraps of paper and on a whiteboard on the kitchen wall in Zebra Drive. The whiteboard... hosted lists for other members of the family, the idea being that everybody should look at it in the morning to see what they had to do later that day. So there might be a note reminding Mr. J.L.B. Matekoni to telephone the Botswana Eagle Insurance Company to renew the household insurance; or a reminder to Motholeli to take ten pula to school for her new mathematics textbook; or one to Puso to put his football socks in the wash. Sometimes there where lists for hersels--of household supplies running low (washing-up liquid, butter, the hot Mozambique peri-peri sauce that Mr. J.L.B. Matekoni liked to put on his roast chicken); or lists of people she had to telephone (her aunt in Mahalapye, Mr. J.L.B. Matekoni's cousin in Muan--the one who needed the cataract operation--Mma Potokwane about meeting for tea when she next came to town). Lists, she thought, are the stories of our lives; they give a picture of who we are and what we do every day. 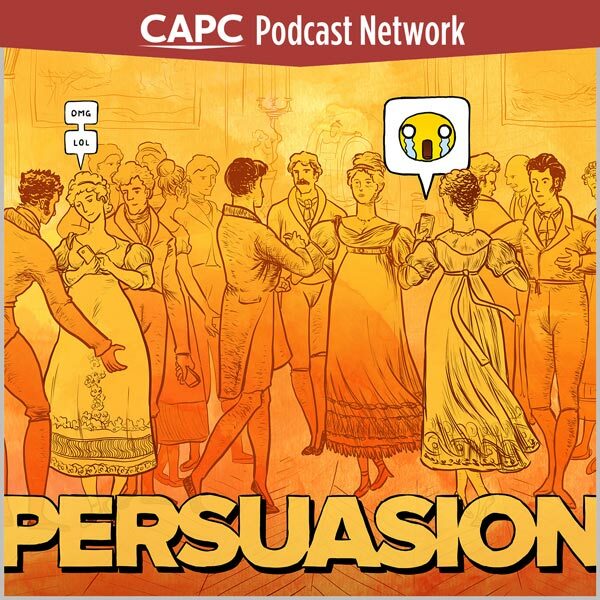 On this week's episode of Persuasion, my co-host Erin Straza and I talk about the lists that tell the stories of our lives. With 2017 right around the corner, the impulse to plan and sort and list is nigh irrepressible. But which lists and how? Which system will be "the one" to revolutionize your coming year? We tackle everything from personalized planners to the popular bullet journaling technique to my tendency to menu "plan" after the fact.